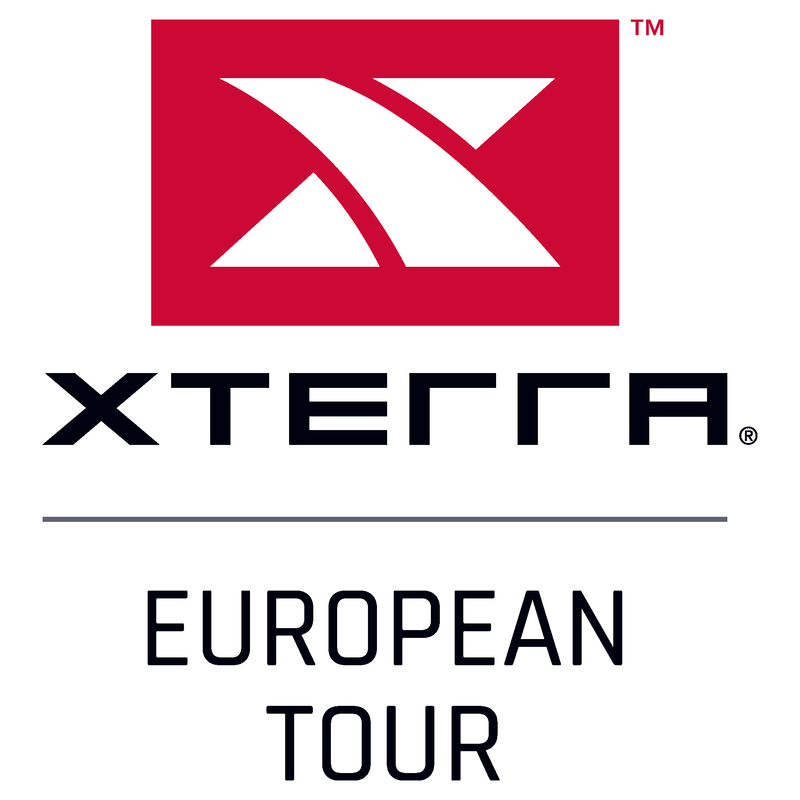 XTERRA is a brand name under which Cross-Triathlon, Cross-Duathlon and Trailrun are operated worldwide with comparable standards. The length of the XTERRA Cross-Triathlon races is about 1,5 km swimming, 30-40 km mountain bike and 10 km trail run. 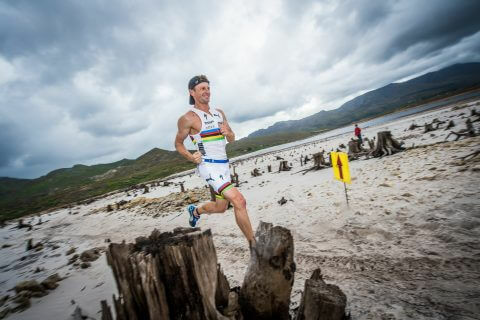 XTERRA requires energy, concentration and endurance, a clever division of the race, but also strength, courage and skill. 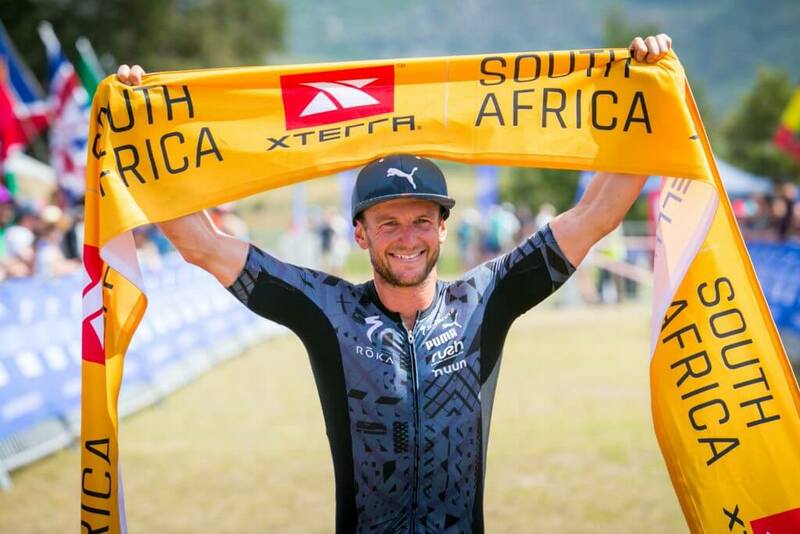 XTERRA is not only a trend sport, but a kind of "way of life". 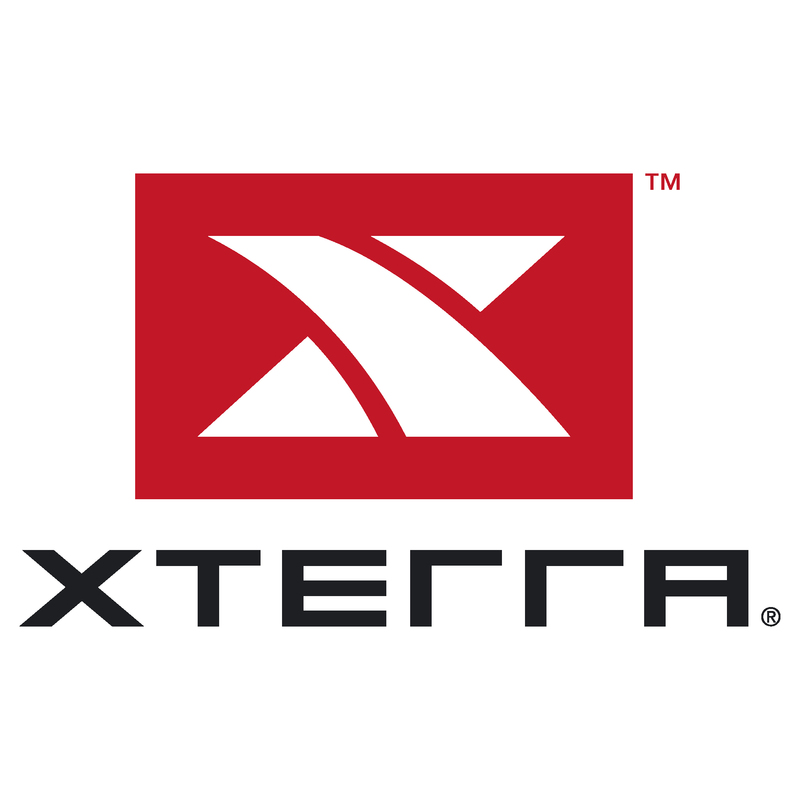 XTERRA's are looser and more relaxed, the family flair is cultivated worldwide. 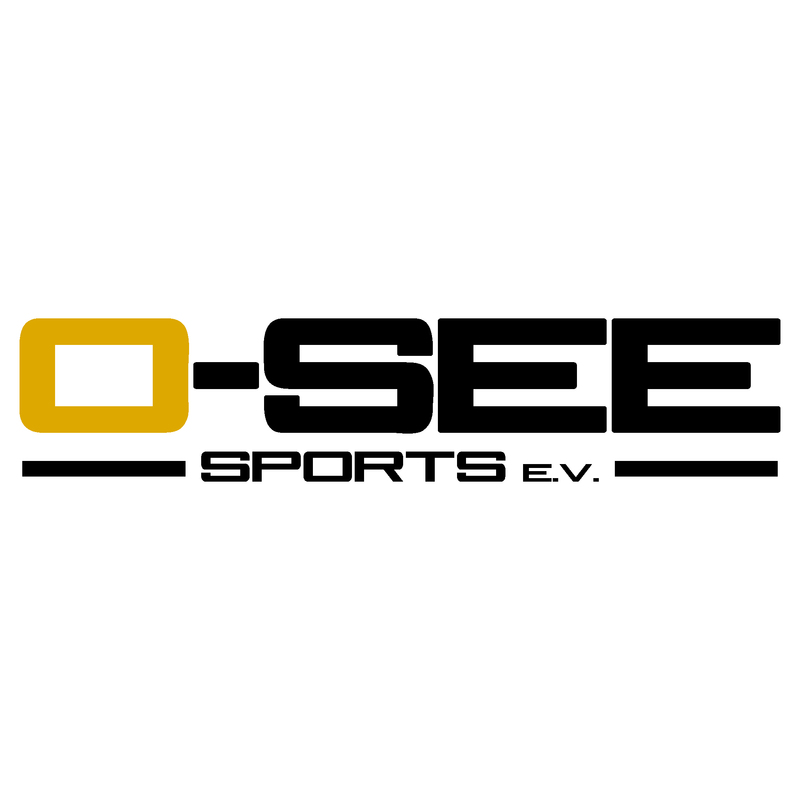 "Live more" - is the motto. The first XTERRA was held on Maui (Hawaii) in 1996, where the annual XTERRA World Championships are still held today, traditionally two weeks after IRONMAN Hawaii. 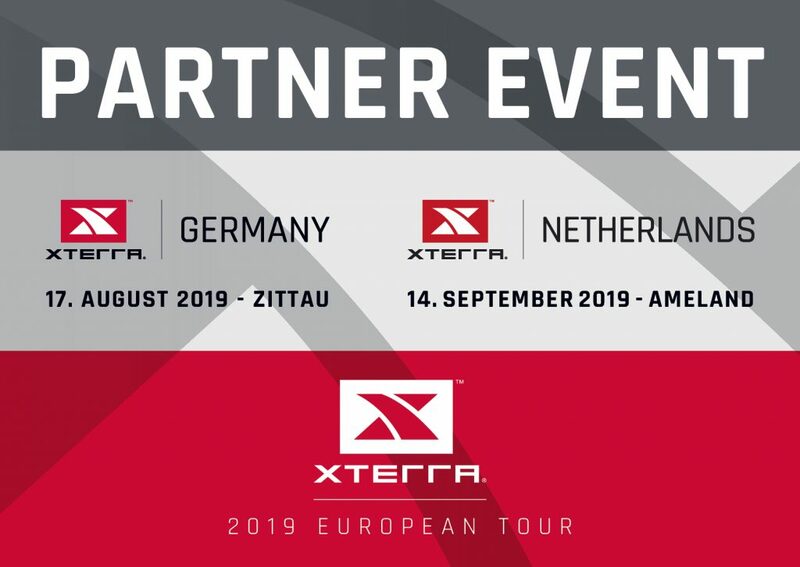 You can only qualify for the XTERRA World Championship at one of the national XTERRA Championships, in Europe it is about 11-14 races a year. 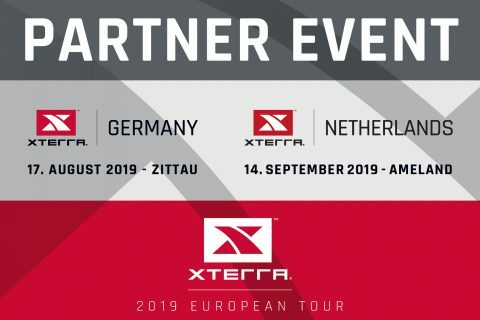 These are combined in an XTERRA European Tour. 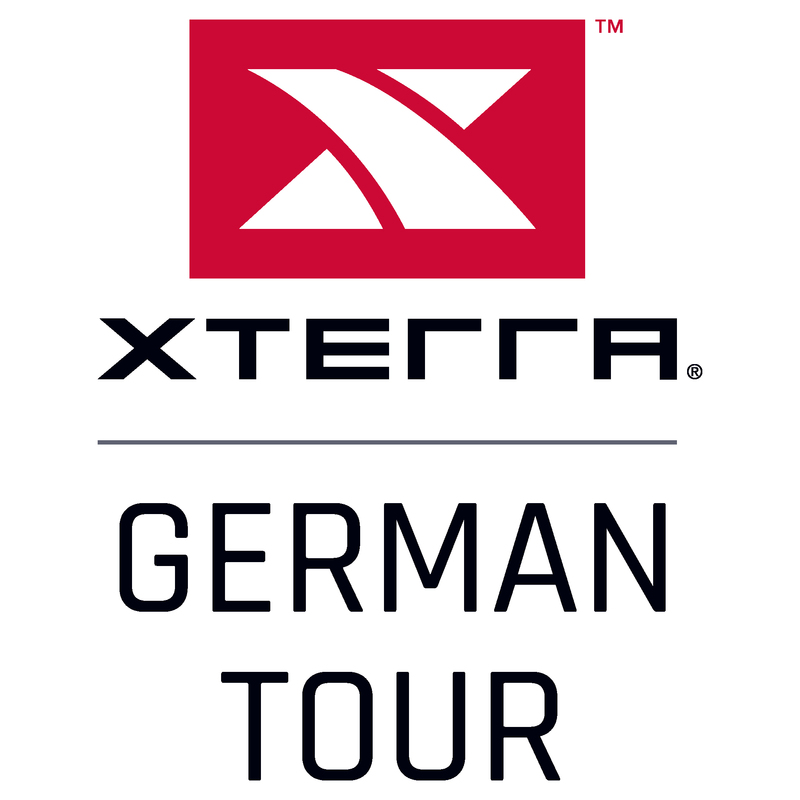 The XTERRA Germany is one of the 5 main races of the series (Gold Race) with prize money of 15,000 $ for elite athletes.